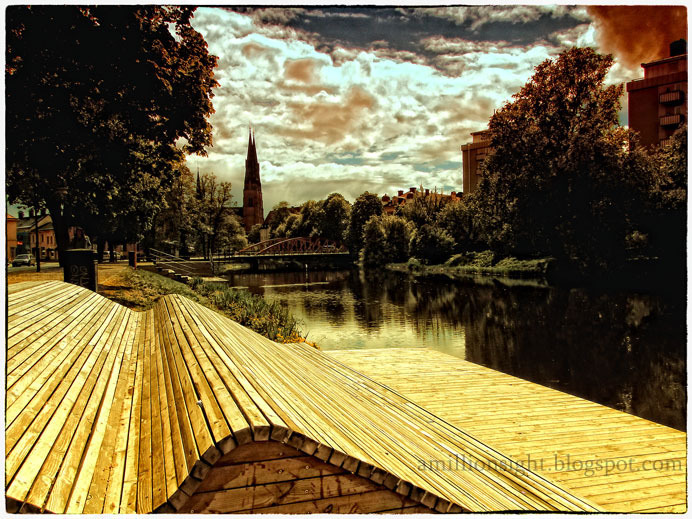 Uppsala river view from my favorite spot. wow! really really great picture!